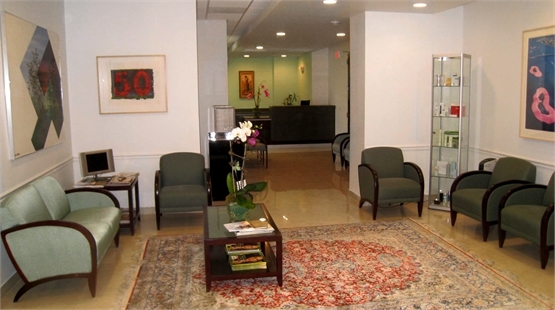 Welcome to South Beach Dermatology! The moment you enter our newly renovated, state-of-the-art office, you will be treated with the utmost respect and compassion. We are located in one of the most stunning buildings on South Beach. We love what we do, and it shows. We look forward to seeing you at our office! South Beach Dermatology is now offering Juvederm Volbella, the latest addition addition to the Juvederm® family of injectable fillers. Volbella can be used to improve lip contour, increase lip volume, improve symmetry, and smooth fine lines. 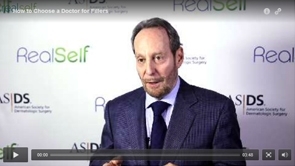 Dr. Stephen Mandy discusses with RealSelf how to choose a doctor for filler and injectable treatments. Dr. Mandy offers MelaFind®, the first and only medical device to non-invasively see below the surface of the skin to analyze lesions for signs of melanoma. 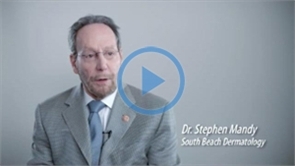 South Beach Dermatology - 2018 TALK AWARD WINNER! 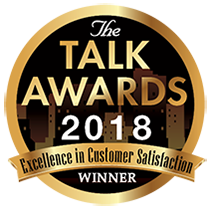 South Beach Dermatology is the winner of the 2018 Talk Awards! Award Winners are only those high ranking businesses with a 4-5 star rating. Ratings are calculated based on consumer-review websites and blogs, social networks, business rating services and other award information to determine the top companies across the country. SBD recognized as a Top Dermatologists in Miami! Click the Expertise logo below to learn more. SBD wins patient satisfaction award! 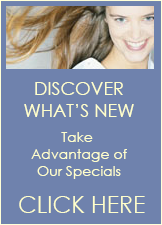 How exciting: South Beach Dermatology won an award for Excellence in Patient Satisfaction from Talk of the Town News! Follow Dr. Mandy on his Facebook and Instagram pages for the latest procedures! Dr. Mandy is on Real Self! 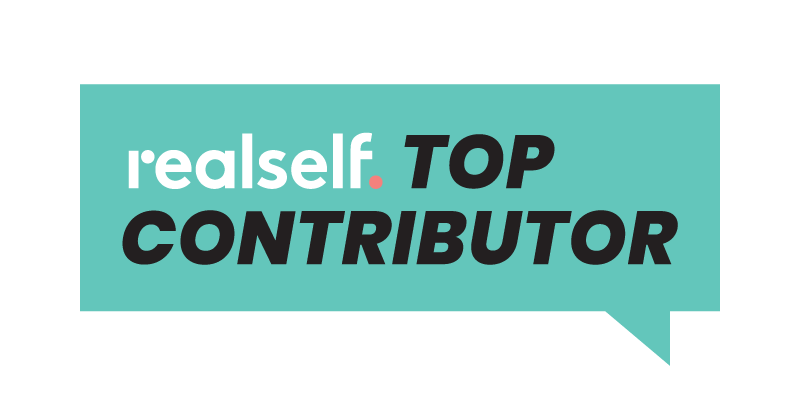 Dr. Mandy was recently named a Top Botox Doctor: see their expert answers to questions about Botox and other treatments on RealSelf.com. Dr. Mandy was featured in the April edition of South Fifth and the Islands. 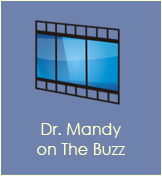 Click on the link below to read Dr. Mandy and Ashley Mandy Arnold's interview in "Beauty in the Bag"